Tulum Beach all Inclusive Resorts: A Romantic Place For a Wedding. 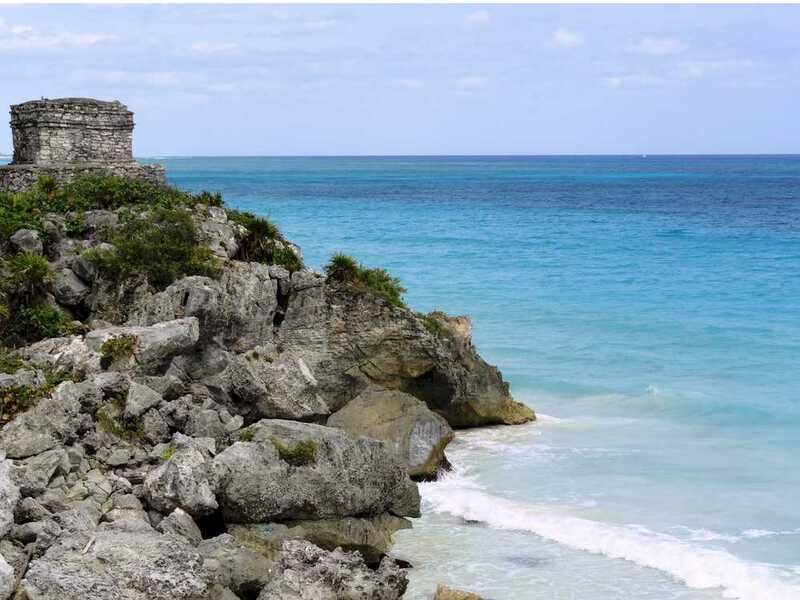 It was declared a World Heritage Site by UNESCO, one of the essential sites in Tulum are its Mayan ruins, located on a cliff facing the Caribbean Sea. Leer másTulum Beach all Inclusive Resorts: A Romantic Place For a Wedding.